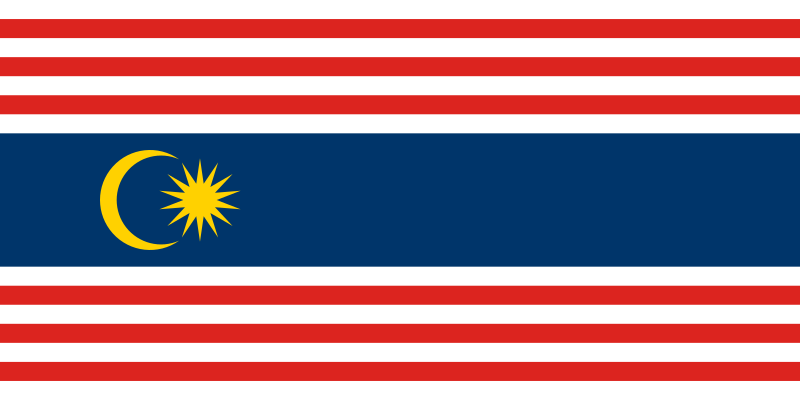 The flag of Kuala Lumpur, Federal Territory, in Malaysia. Autor No machine-readable author provided. Zscout370 assumed (based on copyright claims).